BLACKPINK announced that they are "in the final stage of working on the new album." This was mentioned in an interview released on May 18. Jennie said in this interview, "We're just in the last stage of working on our new album. We're going to make more opportunities to meet with our fans through more shows and fan meetings." In other words, she has hinted that the preparation for the new album is almost completed. Jisoo also said, "We're coming back with a new album soon. Please look forward to it and keep supporting us. We hope 2018 becomes the year we see each other more." 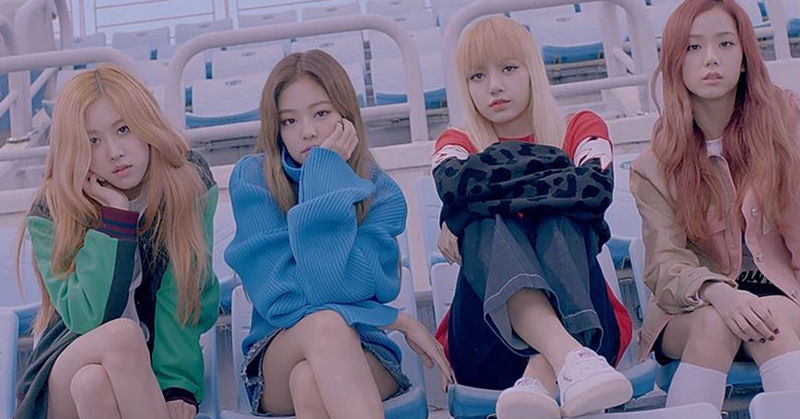 It's been told that the comeback date of BLACKPINK has been confirmed to June. However, some fans are still showing doubtful responses due to continued rumors. There have been rumors about BLACKPINK's comeback in January and April, but they turned out to be false. Just like what Yang Hyun Suk, the representative of YG Entertainment, wrote on his Instagram, "We will continue to run from June till the end of the year," we truly hope we can see BLACKPINK a lot this year. Fans are also desperately hoping that Mr.Yang's words are true this time.